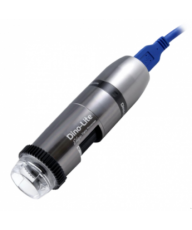 In a few short years, Dino-Lite digital microscopes have gone from being an obscure introduction to the world of light microscopy to become a major innovating force in both industrial and hobbyist microscopy applications. Used daily by Fortune 500 companies for quality control inspection applications, they are equally useful for coin collectors and hobbyists while providing 'WOW!' factor to children throughout the US. 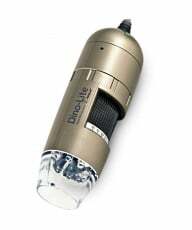 However, since all Dino-Lite microscopes look similar it can be a little confusing when trying to select the appropriate model for your application. This guide is designed to help you choose as they have numerous different variations for different applications. 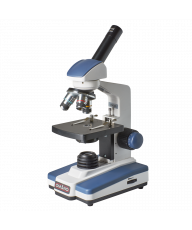 High quality digital microscope products designed primarily for education and budget-conscious applications. 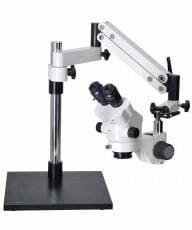 Higher quality and fuller-featured digital microscope products designed for a wide range of applications. 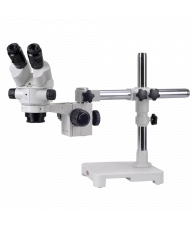 Highest quality digital microscope products designed for industrial, laboratory, and other applications demanding best quality optics and image sensor.